Kelly DiPucchio: Would you like to see them again? I'm so excited! 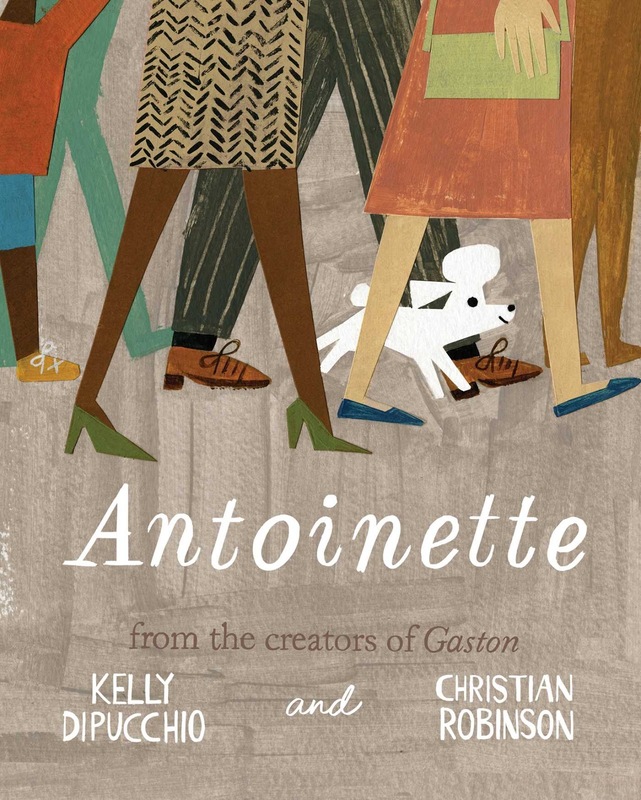 ANTOINETTE GOES ON SALE TUESDAY, FEBRUARY 14TH! Valentine's Day! I'll be kicking off a national book tour on Monday in Phoenix with illustrator Christian Robinson. We'll be visiting 14 schools throughout the week in Phoenix, Los Angeles, San Jose, Portland and Seattle. 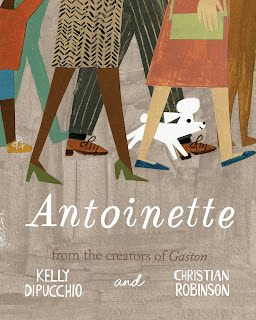 I hope GASTON fans enjoy this new book featuring my favorite Frenchies and poodles! Thank you for all your puppy love and support. I really like it, I have also a blog which is related with you, which is about Frenchie puppies for sale in ohio. Frenchie puppies for sale in ohio are very important for every person who likes to have puppies. If you are looking for such wonderful Frenchie puppies for sale in ohio then offers, such as the Yorkshire terrier puppies for sale then this article would be a perfect reading for you. I read your blog,I really like it.which is abouot Frenchie puppies for sale in ohio. Ill puppies are likely to suffer from the nature of the problem that can give you a hard time learning it so be careful. It is very rare for a healthy puppy terrier has genetic problems in the future, but you can find breeders who even offer guarantees healthy Yorkie puppies, so you are fully satisfied.